Drake donned a bucket hat as he sipped a cool beverage in the sun. 5. 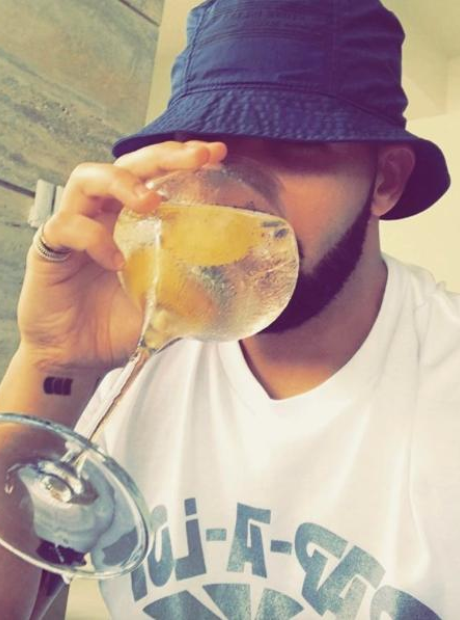 Drake donned a bucket hat as he sipped a cool beverage in the sun.